Limited to 225 numbered copies black vinyl + digital download. 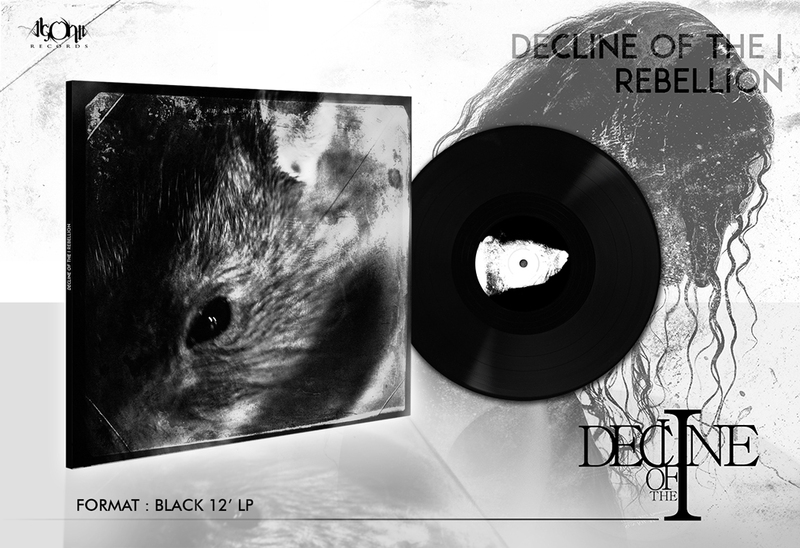 French post-black metal act DECLINE OF THE I will release its second album titled "Rebellion" on February 27th in Europe and March 10th in North America via Agonia Records. 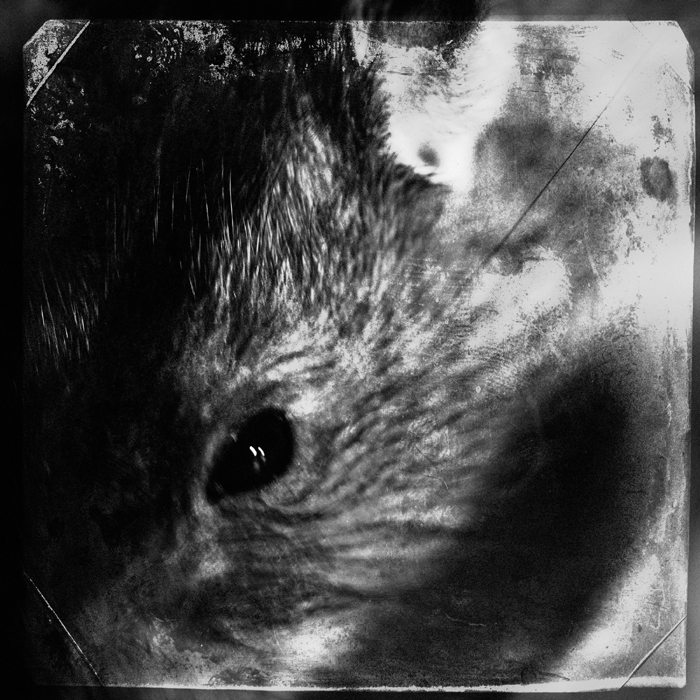 "Rebellion" features seven new tracks maintained in an imaginative post-black metal environment. The music is multifaceted and full of motion. The album was recorded in Studio de Chine with Khatchik Hovikian (L’odeur du Tchaman), while Xort (Seth, Alcest, Vorkreist, Anorexia Nervosa) took care of the mastering. Layout and artwork were created by the French photographer and filmmaker David Fitt (Aosoth, Secrets of the Moon, Svart Crown). 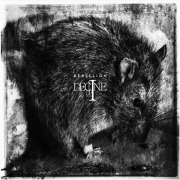 "Rebellion" includes guest appearance by Olivier from Eros Necrospique.